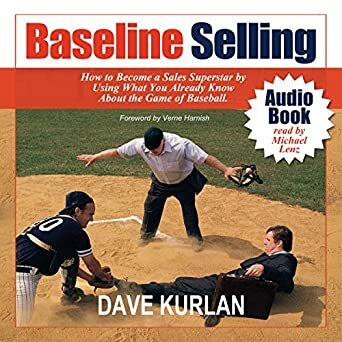 As evidenced by one of my book titles, Baseline Selling, I have frequently borrowed from baseball when the analogy is more useful than the sales message. Although the following stories may appear to be about my son and/or his baseball team, they are actually about coaching and adapting. Baseball - I brought my son to the batting cage to work out a swing flaw after his line drives had become weak ground balls. He was bailing out (stepping toward third base instead of the pitcher), causing him to take weak swings at the ball. After I got him to stop bailing, he began leaning away from the pitch with his upper body, causing him to take an off-balance swing. When we fixed that, his front shoulder began opening too quickly, the head of the bat moving through the strike zone too slowly for solid contact. When we finally fixed that, line drives began zipping off his bat again and he was able to carry that into the next game for 2 doubles and 3 RBI's. Sales -This sequence of analysis and tweaking works in exactly the same way when coaching salespeople. You should be able to immediately identify what went wrong, when it went wrong, how it went wrong and demonstrate how to prevent and fix it. The last two steps must take place through role-play. Are you doing that effectively? Baseball - I took some swings for the first time in 20 years. I immediately realized that I couldn't track the ball with bifocals, so I removed them. Without the glasses, I could barely see the ball at all! My son said, "Dad, you don't have it any more." That's all I needed to hear. I wasn't going to let my 10-year-old get away with that, so I adapted. I accepted that I couldn't see the stiches or the spin of the ball anymore, but I could see the fuzzy little round thing heading in my direction and resolved to just see that and hit that. He said, "I guess you still have it after all." Sales - Your salespeople must adapt when the existing approach isn't effective with a prospect. Instead, most salespeople take one of two actions. They either continue to do what isn't working (stupid human trick) or they give up (typical human behavior). Baseball - As their coach, I offer 1-2 minutes of one-on-one pre-game or in-game coaching to each boy on the team. They get more from their one-on-one time than they could ever get from a 90-minute practice and we see immediate results in that very game. Sales - Sales Managers must provide their salespeople with one-on-one time before upcoming calls and debrief calls that have already taken place. 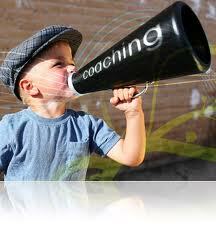 There is no area that will have more impact on sales than coaching. Sales and baseball are nearly the same except that far fewer ball players make it to the major leagues, but those who do so get paid a lot more money. Like many of you, I'm back from a much needed vacation where I met a guy who could have been one of the sorry CEO's I have met over the past several months. I was in the pool, playing catch with our six-year old son, when Henry began a "dialog" with me. He said, "You can't play catch in the pool. It's against the rules." I was stunned, but apologized, said I wasn't aware of that rule and removed the football from the pool. There was another guy in the pool and he mentioned to me that the pool rules did not include an exclusion about playing catch. I mentioned that to Henry and he became irate because he owns one of the resort's units, wrote the rules himself, and said, "It better be on that sign!" Doesn't "resort" make you think fun, water and sun? He and his friends were at the water's very edge but didn't want to get wet, so he didn't want any splashing which leads to no playing catch. He and his friends were at the pool but in the shade. It was 80 degrees but he was dressed for winter. He was at a resort but wanted the quiet of a senior community. How is Henry any different from Bernie? Bernie is the President of a company that had experienced flat sales for the three strong economic years leading up to the recession. He had been looking for a VP of sales for two years but hadn't found the right candidate or failed to pull the trigger. Save the new VP at least a year by providing him with a comprehensive understanding of each salesperson's strengths, weaknesses and coaching requirements. Use this intelligence to find the ideal VP of Sales Candidate. Once in a while, CEO's and Presidents don't take my advice and Bernie, who was comfortable (hired gun, not an owner), over confident (he thought he knew better), and not afraid of failure (sales were flat, not declining), promoted one of his existing salespeople to take the VP of Sales position. Ordinarily, this is not a particularly smart move but in this case, it was really dumb. His new VP had never managed a sales force, had no experience selling in a recession, had never reversed a flat sales trend and had never assessed a sales force. What made Bernie think he could do all this effectively without experience? Six months later, how do you think he's doing? Last I heard from Bernie, George was "trying some things." Bernie and Henry could be the same guy. Henry was probably an arrogant, over confident president who didn't fear failure just like Bernie. They both know better than everyone else. Compare Bernie's story with Jack, president of another manufacturer with flat year over year sales at around the same time. Jack already had a new VP in place, knew there was complacency, knew he needed change, and despite having the expertise to do it himself, knew that it had to come from outside, not within. Just seven months after evaluating and training, Jack's sales force is accomplishing things today that they couldn't even imagine last spring. They transitioned from account managers to hunters; they transitioned from making proposals and presentations to conducting quality sales calls where they do nothing except ask great questions; they've gone from selling on price to selling value; they've moved from believing they had to have the best price to selling at their price; and they're closing business at a much higher rate than at this time last year - despite the economic crisis. Which type of leader are you - Bernie or Jack? Size up your sales team - we have some free tools like the Sales Force Grader, the Sales Hiring Mistake Calculator and the Sales Achievement Grader; and fee based tools like our world-class Sales Force Evaluation. Get the right people in the right sales/sales management roles. Our Sales Force Evaluation will provide these insights. Talk honestly with your sales force about the tough times ahead. Tell them the truth! Gain their commitment and buy in to work harder, be tougher and do what it takes in these more difficult times. Perform a pipeline analysis and work the pipeline. My sales development firm offers EPACS - Emergency Pipeline Analysis and Coaching Strategies where we properly stage, strategize and coach on every opportunity. Create the necessary infrastructure. 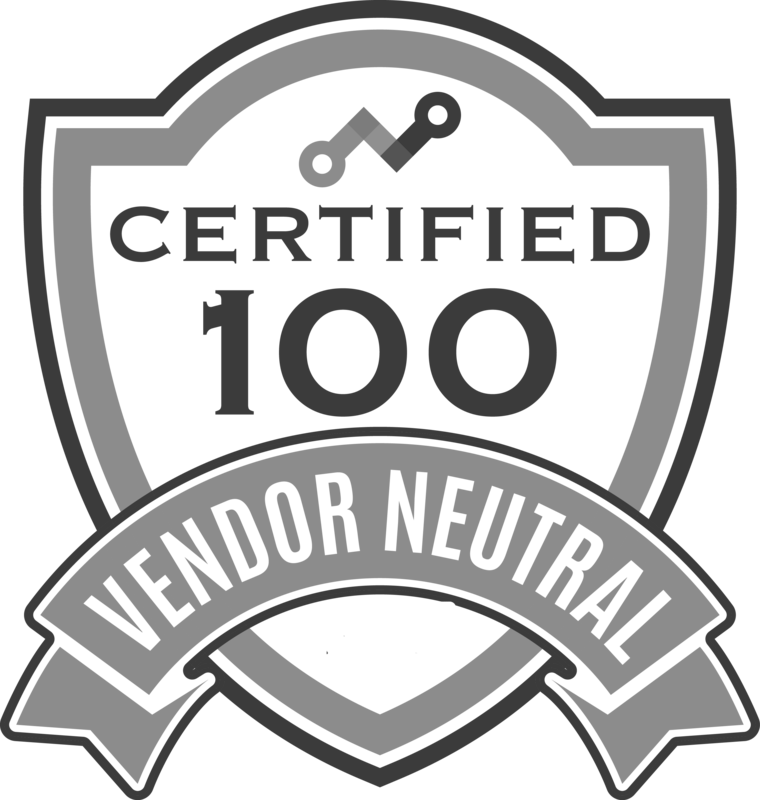 This includes an appropriate sales process, recruiting process, sales management systems, and software. Develop Sales Management on accountability, coaching, recruiting, leadership and motivation. Develop the salespeople on process, skills and overcoming their weaknesses. Sales Execution - just do it. Sales Management Execution - make sure they do it and help them do it. 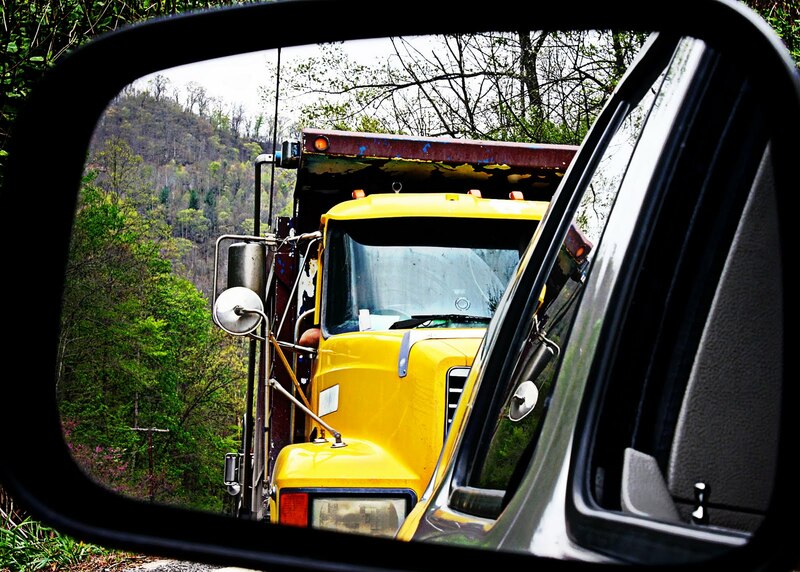 Ultimately, you must focus on the machine that generates revenue, not costs. We were in an internal meeting last week and Frank Belzer said something really profound. Chris Mott asked him to repeat it and he said, "I have no idea what I just said." Chris and I can't remember most of the most magical, profound, insightful things that we say, whether they occur in sales calls, training environments or consulting scenarios. The ideas come to us through intuition, they're based on experience and they're typically game changing, life changing, business changing or paradigm shifting insights. Why can't we remember them? We don't remember these memorable sound bites because we didn't prepare them, haven't said them before, and weren't paying much attention to what was coming out of our own mouths. We're focused on the other individual(s) in the room. We're in the moment, with clear minds. occurrences like these happen often for us and for other highly successful individuals. When you are in the moment, your own idle thoughts, strategies, tactics, next steps and scripts block great ideas from coming through. Most unsuccessful salespeople aren't able to engage and persuade resistant prospects. They're too busy reciting their prepared objection handling scripts which, to their prospects, sound like high pressured sales pitches. Instructions to Your Salespeople: Clear your minds. You know enough and have prepared enough to succeed. Focus only on what your prospect is saying in that moment and question everything they say. Ask lots of "why" and "how" questions to identify compelling reasons for them to spend money with you and only you. Refer to the sample dialog in this post from last week as an example. Seth Godin's recent column on Intangibles was great. As a matter of fact, I haven't disagreed in more than two years with anything he has written about selling. Today he provided many examples - great examples - of how your intangibles create value. I'd like to explain how your salespeople can uncover these - and other - reasons why prospects would pay more to do business with you. It all begins with the environment your salespeople create with their prospects. I'm talking about the relationship your salespeople develop, their ability to show they care about their prospect and the role they play in their business, and their ability to create trust. It is only in this environment that your salespeople can ask dozens of good, tough, timely questions. Your Salesperson: It sounds like you've determined that you need to advertise on the web rather than in print, but I'm curious - how did you reach that decision? Prospect: Well, we just know that more people are on the web than reading print publications. 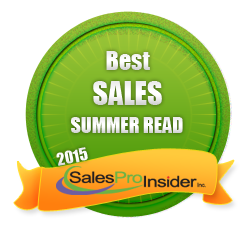 Your Salesperson: It's true - sometimes. Tell me, who do you need to reach? Prospect: Our target audience is men 45-70. Your Salesperson: Why are they your target? Prospect: They always have been. Your Salesperson: But aren't women more likely to buy it for their men than men are to buy it for themselves? Prospect: Great question. I guess they are. Your Salesperson: And what happens if you fail to target the right audience? Prospect: We'll waste our ad money. 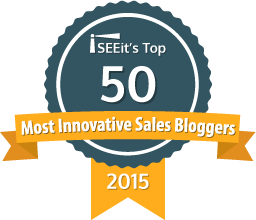 Your Salesperson: How much would you guess you wasted over the last five years? Your Salesperson: And how much is that? Prospect: Several hundred thousand dollars. Your Salesperson: Is that alot of money for you? Prospect: Yes - it's huge. Your Salesperson: Would you like to fix that problem? Your Salesperson: Would you like my help? Your Salesperson: Are you willing to spend a little more with me to get the problem fixed, the right way, once and for all? Prospect: Yes, certainly, if it solves the problem. So rather than presenting how great your ability is to place web advertising, and rather than providing prices for web advertising, the salesperson asks questions to identify a problem (wrong demographic) the prospect wasn't aware of along with a compelling reason (wasting ad money) to do business with this salesperson alone (SOB Quality) - because of the questions that were asked. If the salesperson now recommends print advertising as a solution to the problem, it will be accepted as expert advice in the context of a problem to be solved. How is this different from what your salespeople are doing? I have written many articles based on the insights of our son, most when he was between the ages of 3-7. Each article has profound lessons and they're fun to read. Readers have enjoyed these particular articles so much, and found the lessons to be so good, that I compiled this series called Salespeople are Like Children. As you might expect, some of these articles are my all-time favorites too. Will your Salespeople Change Behaviors to Improve Their Sales Effectiveness? How Long Does it Take a Salesperson to Get It? What Can a Trip to Italy Teach You About Managing Salespeople? Our son, who is now six, doesn't know the the full extent of what I do for a living. Rather than tell him that I'm a sales force development expert and explain the many facets of that, he knows that I have meetings (talk with people on the phone and in my office), that I do work (stuff on the computer), that I'm the boss of my office (12 people report up to me) and that I sometimes conduct training (show salespeople how to sell). I haven't attempted to explain evaluating, compensation, incentives, metrics, recruiting, leadership development, executive coaching, consulting, strategies, systems or processes. Thursday, after a full day of training, I picked him up from camp and realized that we had to return to the office to retrieve my laptop which I had left in the training room. He's been to the office many times but he has never witnessed any training. While I was disconnecting the cables from my laptop, he sat down in the trainer's chair at the front of the room and in a loud, deep voice said, "OK people. Let's talk about selling. Let's talk about selling cars and homes. Come on now, let's talk about getting cars and homes sold, people!" Think of all the dots he connected! He knew I showed salespeople how to sell but didn't know what that actually looked and sounded like. He has accompanied me to the Lexus dealer for the last 3 cars that we bought. He can't help but hearing the non-stop news stories about home sales being on the decline. He strung those three data points together and put the data to life in that chair in the front of the room. The data told him a story. Data points always tell a story. If you are fortunate enough to use our sales assessments in your company or you provide them to your clients, you know that there are dozens of findings or data points. Individually each finding stands on its own but when you connect the dots and ask yourself, "what do these data points tell me?" there is always a story there. It's the same in selling. If your salespeople are selling effectively, then rather than presenting features, benefits and capabilities, they are asking dozens of good, tough, timely questions. When the questions are good enough the combination of answers and non answers are the data points. When your salespeople connect the dots and ask themselves, "what do these data points tell me?" there should be a dramatic tale of woe. If the story is compelling enough, the prospect will pay for a happy ending. Our Boston Baseball team is having an acute case of Manny being Manny. For the past seven years, when Manny felt like being Manny, it was sometimes comical, like when he recently made a great catch, high fived a fan in the middle of the play and then threw a runner out to complete a double play. 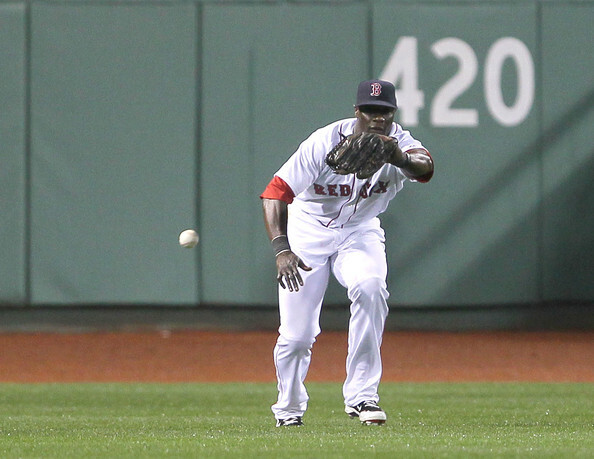 There were the two times when he entered the left-field wall to use the facilities and to talk on his cell phone. But there have been other occasions when he wasn't so comical. There were serious, but not career-ending moments like when he failed to run out ground balls or, during a pinch-hitting appearance, when he failed to take the bat off his shoulders. This year Manny has been the aggressor in two well documented shoving matches and there were two important games where he asked out of the lineup. Now, for the 8th time in 8 years, he is asking out of Boston again. It used to be that Manny being Manny was harmless fun, but when Manny has become a serious distraction to the entire team, all the home runs and RBI's in the world won't compensate for his behavior. Most sales forces have a person - a maverick - like Manny; a top producer who marches to the beat of his own drummer. We have a different set of rules for these producers and as long as they're not causing difficulties for anyone else we tend to tolerate what they do and don't do. They don't attend all the meetings, aren't held to the same standards, regularly give us a load of crap and we tolerate it as long as they continue to produce. Can you imagine Manny on your sales force? He pushes your HR VP to the floor, slaps your hardest working salesperson, refuses to listen to your coaching, tells everyone he hates the company, doesn't attend company events or sales meetings, but comes through and brings in the business you need, just when you need it. But when Mavericks become serious problems I usually get a phone call. "I don't know what to do!" is the typical comment. And it makes sense, right? If this person didn't outperform everyone else in the company, the decision to put them on the first plane out of town would be an easy one. Nobody would miss the antics and aggravation. But all that revenue - the thought of losing it and the possibility of a competitor getting it - is too much for most executives to handle so they inevitably call and ask me what they should do. I'm fairly consistent on matters like these. As Bill Murray says when Walter Peck is being kicked out of the Mayor's office in Ghostbusters, "Bye." Most companies do more with less. After two basketball players are encouraged to quit the team in a disciplinary move, team members yell, "they were our top two scorers last year!" Coach Carter, in the movie by the same name, says, "then we'll have new top scorers this year!" If you were to interview the salespeople who are impacted by the behavior of your top producers, you would learn that they would be quite happy to see your Maverick depart. It's not like they thought they could outsell him...and guess what will happen to their sales when they finally believe that they can become the top producers!